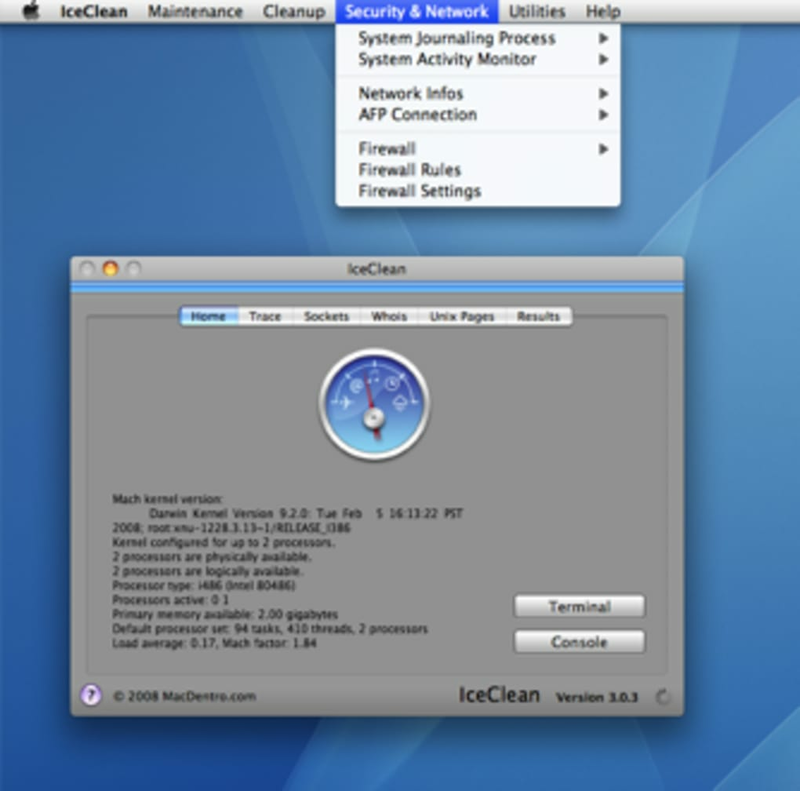 IceClean is a powerful Finder and System Maintenance and Optimization Tool using only built-in System Tasks to help your Mac stay healty and to keep it running smoothly. What do you think about IceClean? Do you recommend it? Why?